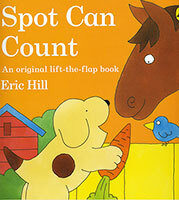 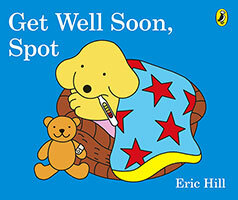 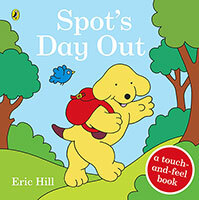 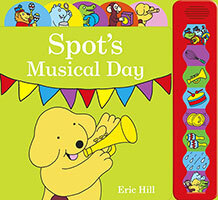 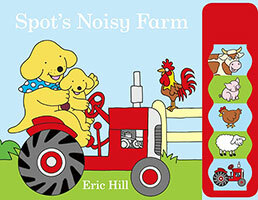 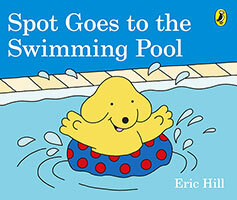 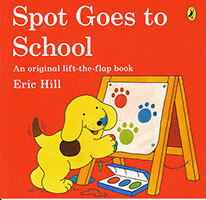 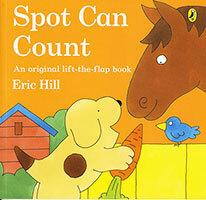 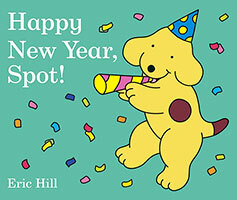 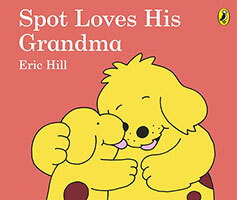 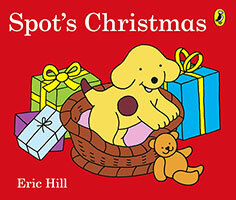 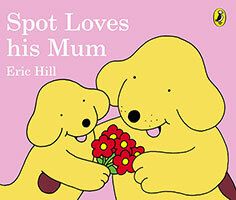 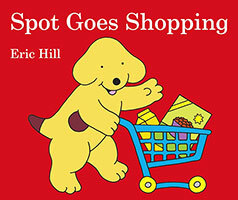 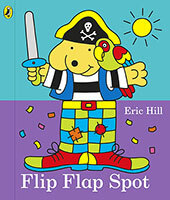 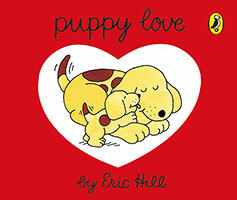 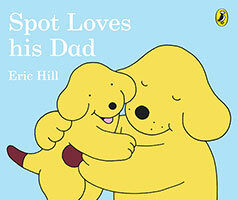 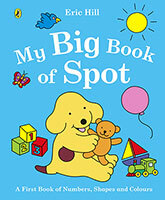 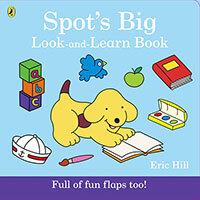 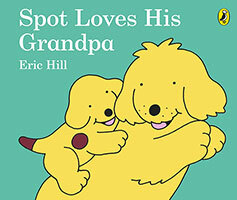 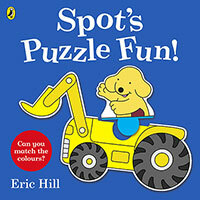 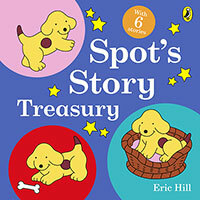 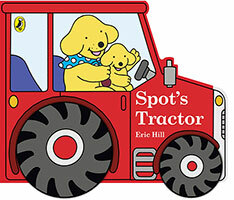 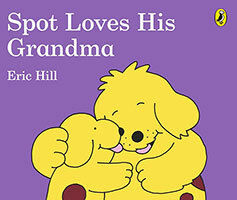 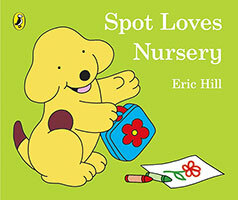 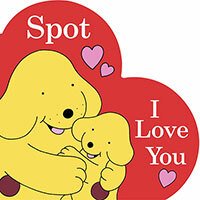 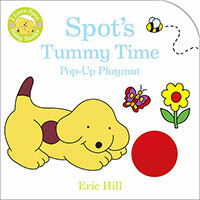 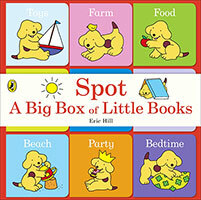 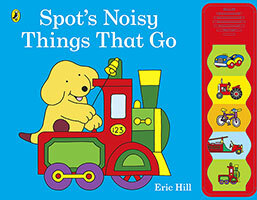 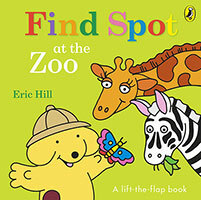 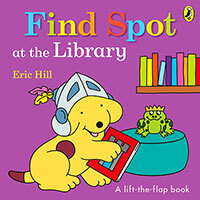 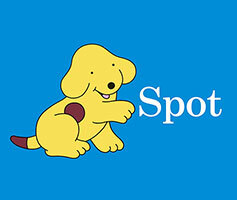 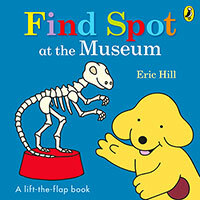 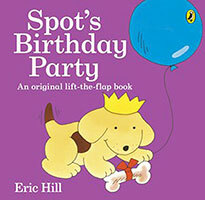 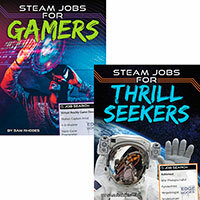 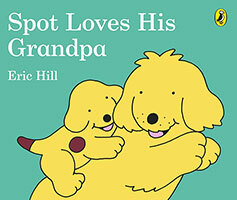 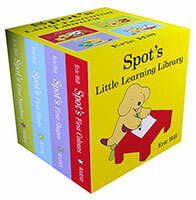 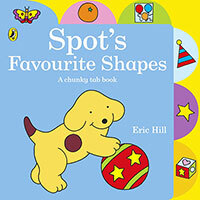 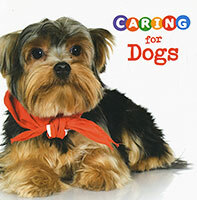 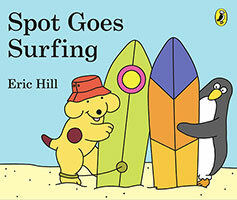 Join Spot for this classic story about all the fun things he does with Grandpa. 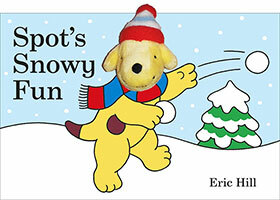 From sledging to watering the garden, they laugh together whatever the weather. 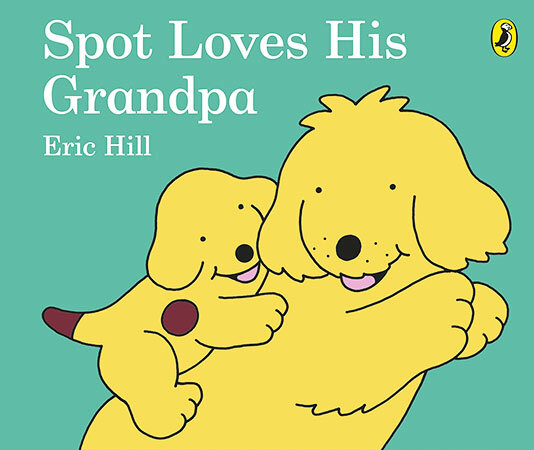 This fun, reassuring story makes a great gift and is perfect to share at bedtime.Join Spot for this classic story about all the fun things he does with Grandpa. 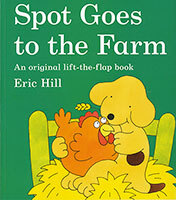 From sledging to watering the garden, they laugh together whatever the weather. 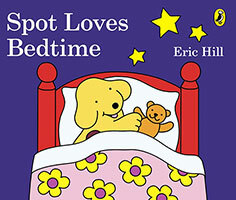 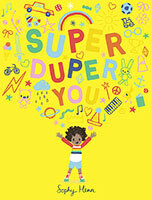 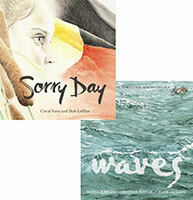 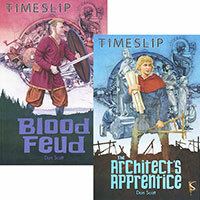 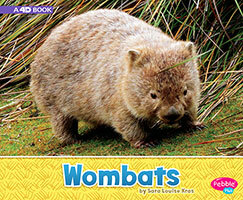 This fun, reassuring story makes a great gift and is perfect to share at bedtime.